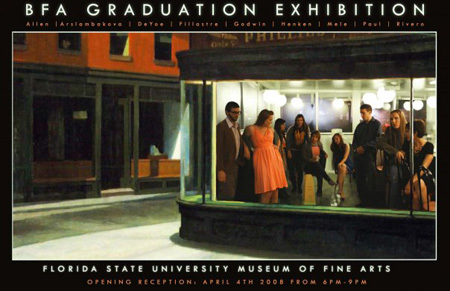 Â the opening reception to the 2008 spring graduating artists show at fsu was great. 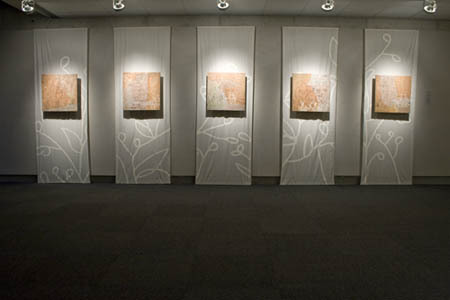 we had nearly one thousand people visit the evening of the opening. 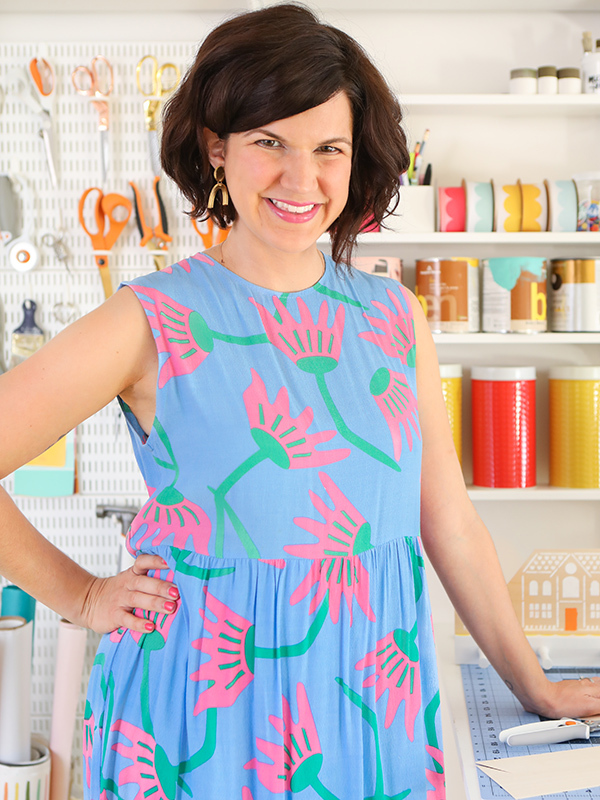 for those of you who were not able to see my show in person, you can view it onÂ my flickr. this was our poster for the show. think you’ve seen it before? learn about the art historical referenceÂ here.